If you’re looking for a pet-friendly apartment for rent in Northeast San Antonio, TX, look no further than Sedona Canyon. Our one and two bedroom apartments are equipped with everything you need to live your best life. Stylish and affordable apartments surrounded by amazing amenities and convenient features make your life simpler and more enjoyable. 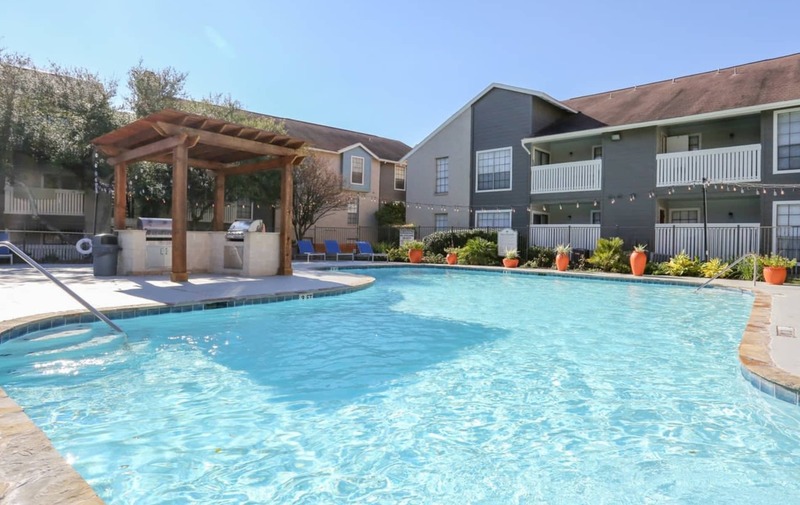 Just imagine spending your afternoons in the refreshing swimming pool soaking in the warm Texas sun or sipping your favorite beverage on your private balcony after a long day at work. Start living the lifestyle you have always deserved at Sedona Canyon. Lease Today for some SWEET Deals! $299 Total Move-in on select floorplans and must move-in by 2/15/19! 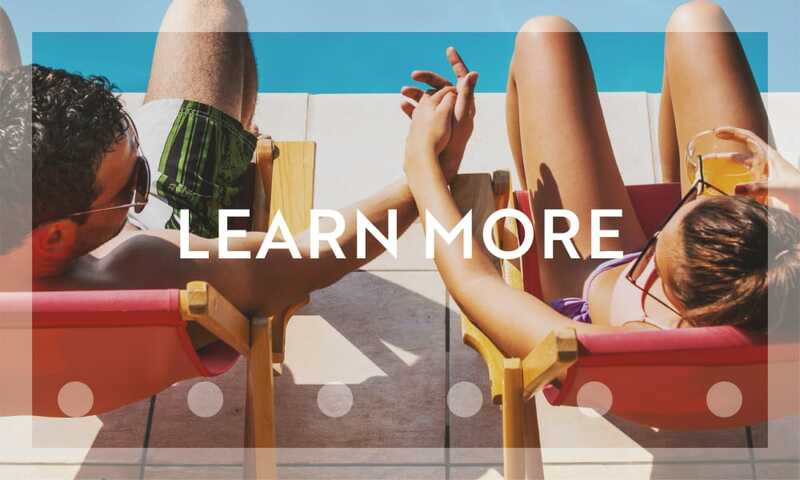 Want to learn more about our features? 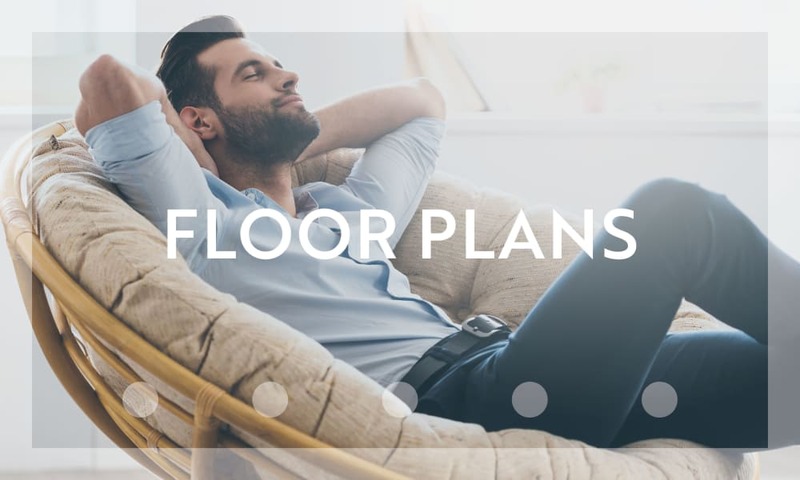 Visit our Floor Plans page. 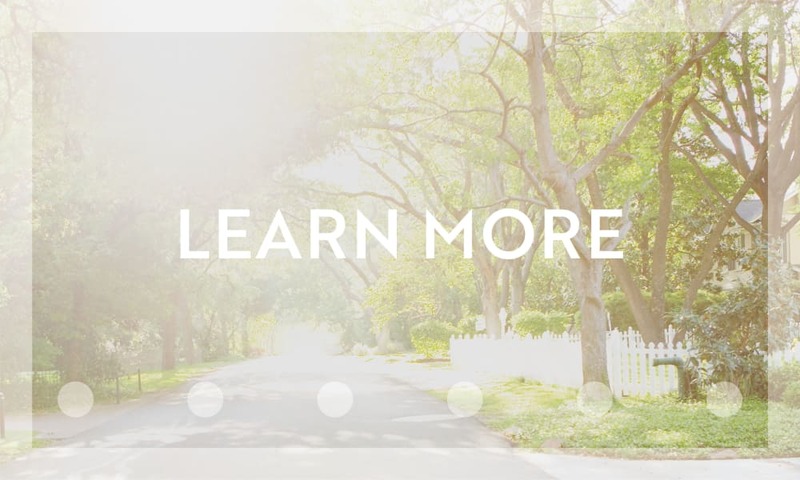 Visit our Amenities page for a full list of benefits offered at Sedona Canyon. At Sedona Canyon, your home goes beyond the walls. 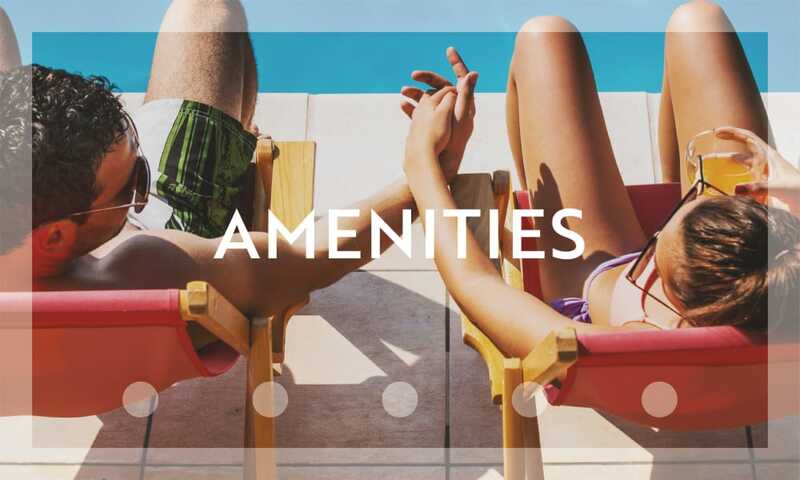 We not only offer comfortable apartments but an entire community with plush amenities so you can live your best life. 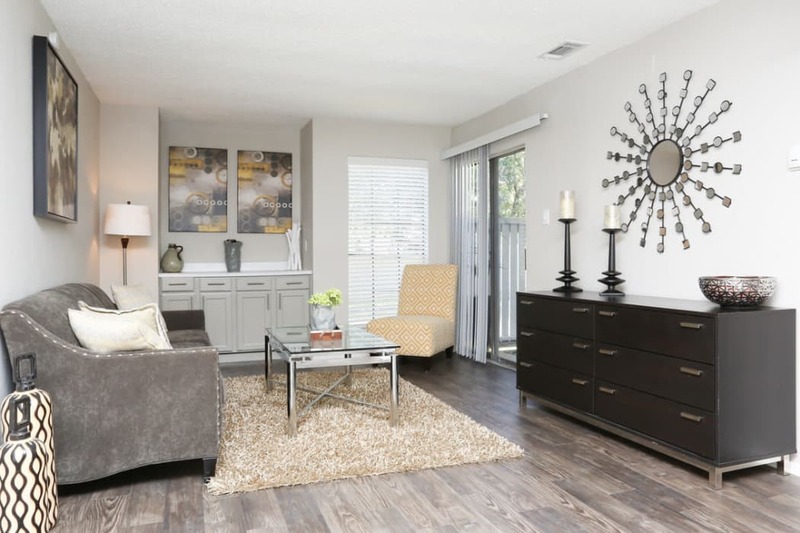 A friendly community and a quiet atmosphere surround your new home at Sedona Canyon Apartments. With a variety of dining, entertainment, and shopping options, you’ll be near everything you need to live well. You’ll be pleasantly surprised when you discover the major employers and great schools that are just a short commute from your home. 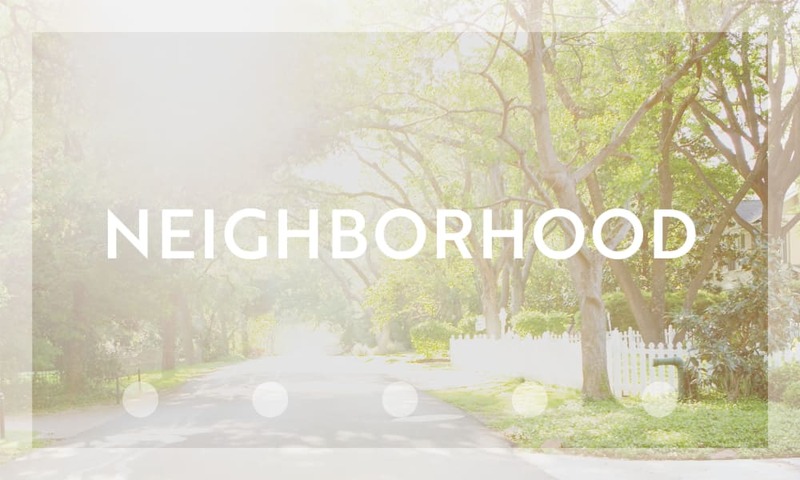 Learn more about your surroundings in the Neighborhood page.